Small Batch Travel, by Kim Horton Levesque small-batch travel: Book Giveaway! 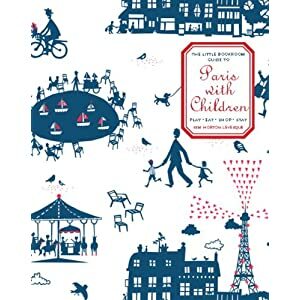 Enter to Win a Copy of Pampered in Paris! Book Giveaway! 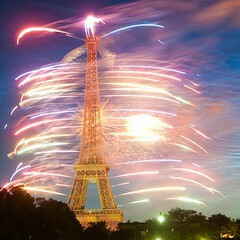 Enter to Win a Copy of Pampered in Paris! 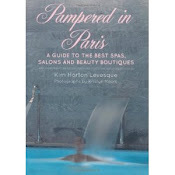 Pampered in Paris Book Giveaway!!! I want to increase Small Batch’s number of 'fans' on FB as well as its email subscribers. This is not an ego thing. I learned from the book launch in New York that blog numbers=legitimacy. New writers typically have to wait months for a response to article/story pitches from publishers. If I create my own space, I don’t have to wait (Photo: Breff). Get 10 people to click on the “like” FB button and/or subscribe to small-batch travel by this Thursday, July 22, at noon--remember we are on maverick time in Arizona. Post your name on small batch’s FB page or in the comment section of this post when you’ve rounded up your 10. It will be the on the honor system, but I can verify more or less from the numbers. Giveaway is also open to new fans. If the numbers don’t add up, I may have to ask for names from the winner. My Goal is 130 subscribers by July 22nd. Let’s do it!